Here’s a fun build-a-taco craft for Cinco de Mayo. Just print on colored paper or let students color them in. I have included eyes for fun but your students can add different mouth expressions. These would look very cute on your bulletin board. You can teach them the Spanish words of each ingredient. Hope you like it! Here’s a sample video of this craft. We have added easy thematic readers for Cinco de Mayo. Here’s a sample of one booklet. The download includes this featured Cinco de Mayo reader. The other titles included are Piñata Fun and The Mexican Flag. 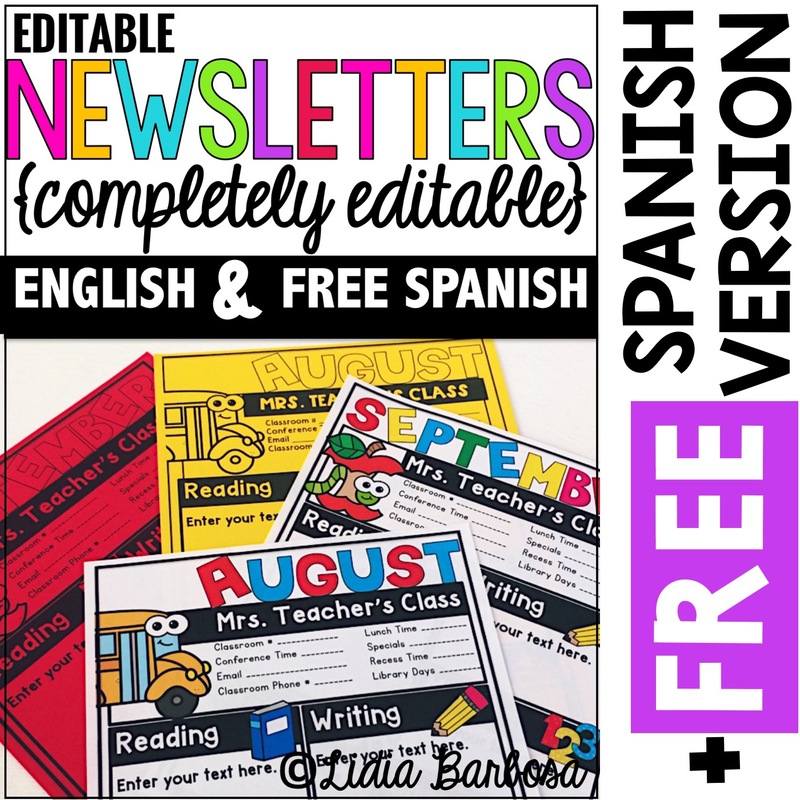 You will also find FREE Spanish copies in this packet. Here’s a video to sample one of the books. Find the Cinco de Mayo printables here. This is Cinco de mayo week. 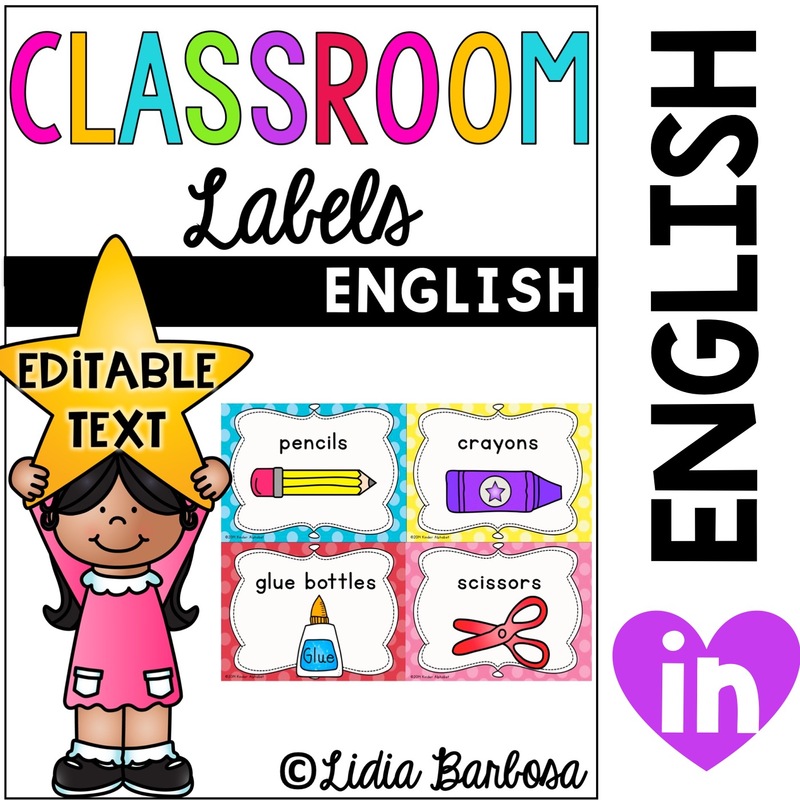 I created some word work printables that will help your students build thematic vocabulary. 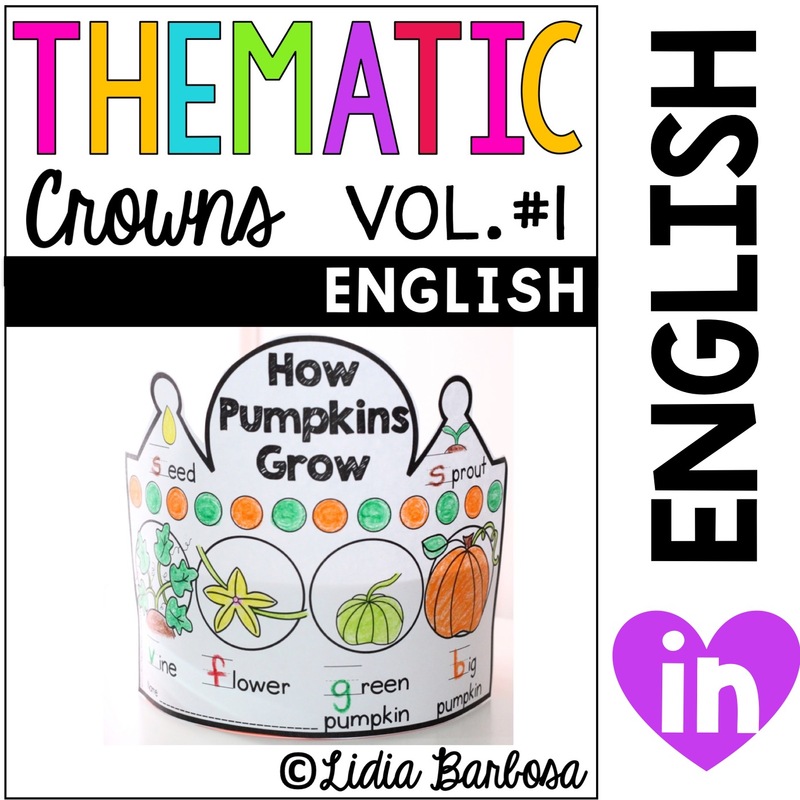 These activities can be used in your learning centers. You can also choose target words for small group work. 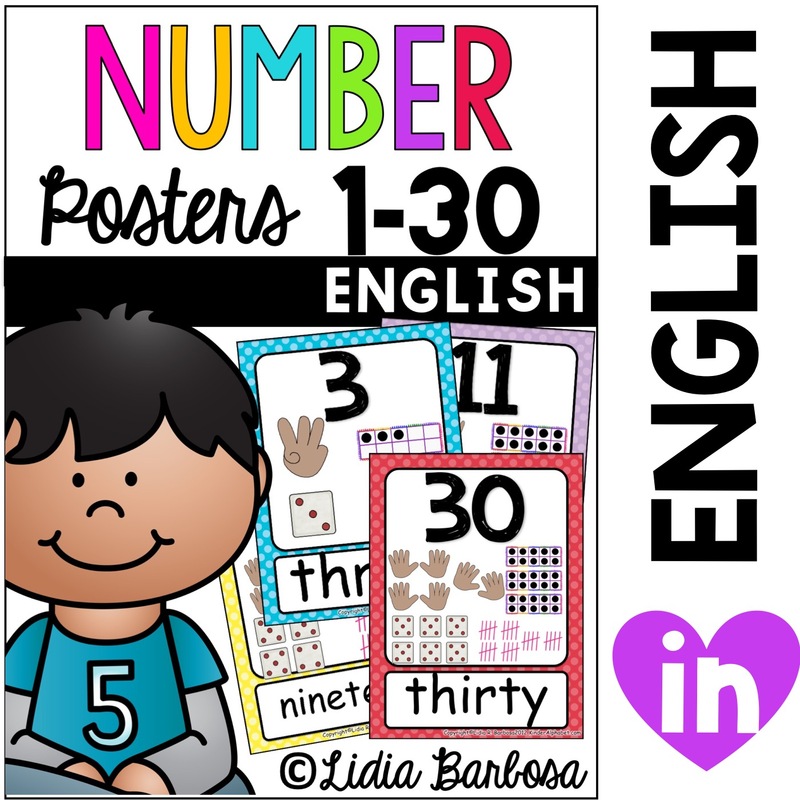 This word work excercise will help your students review phonics skills, match picture to word, sentence writing and spelling. English directions with English words. 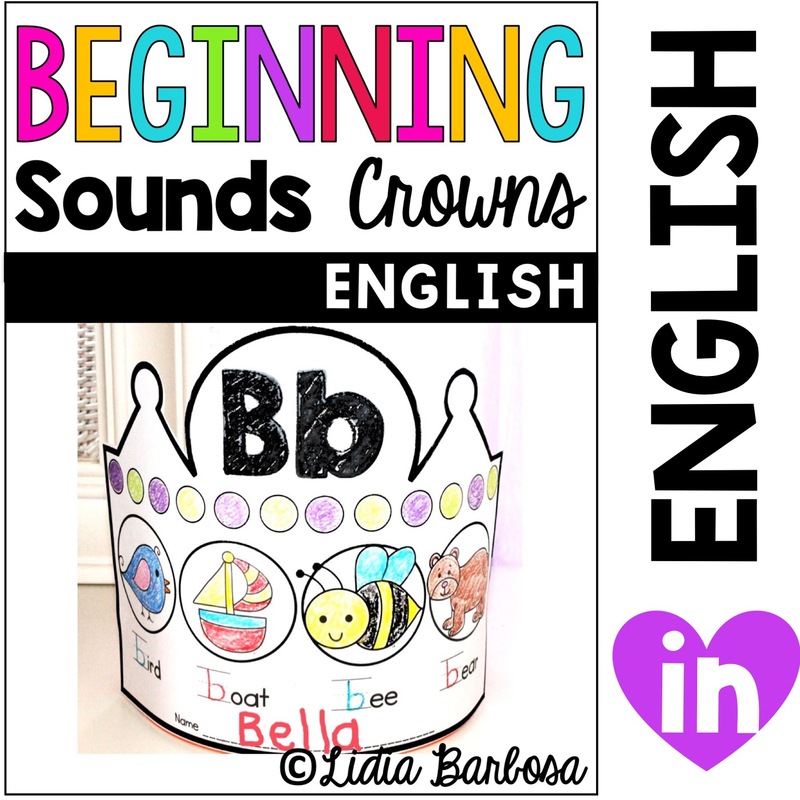 English directions with Spanish words. 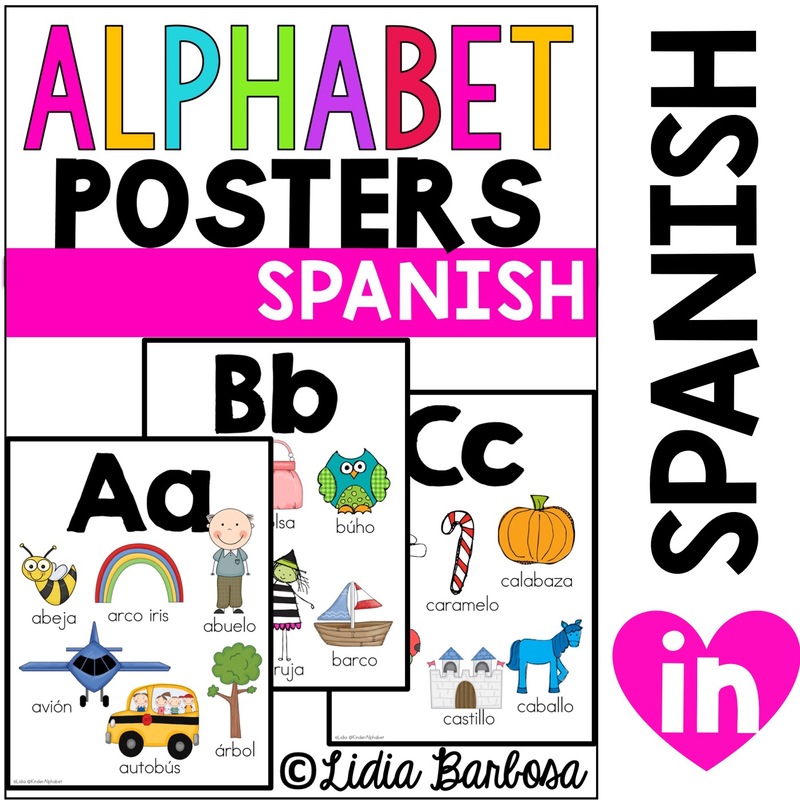 Free Spanish directions with Spanish words. 2. 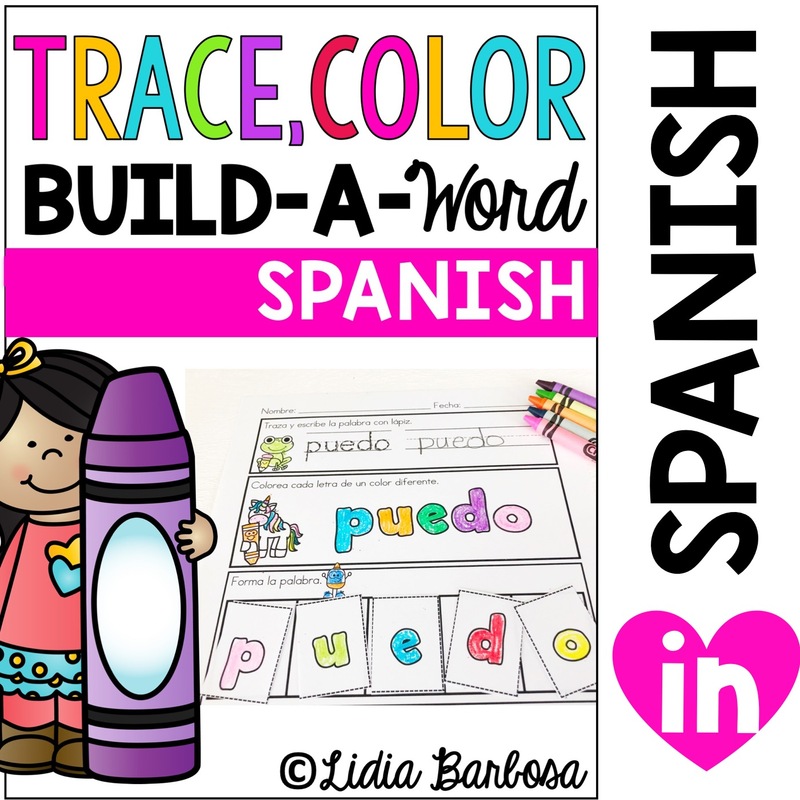 Color the word using rainbow colors. 3. 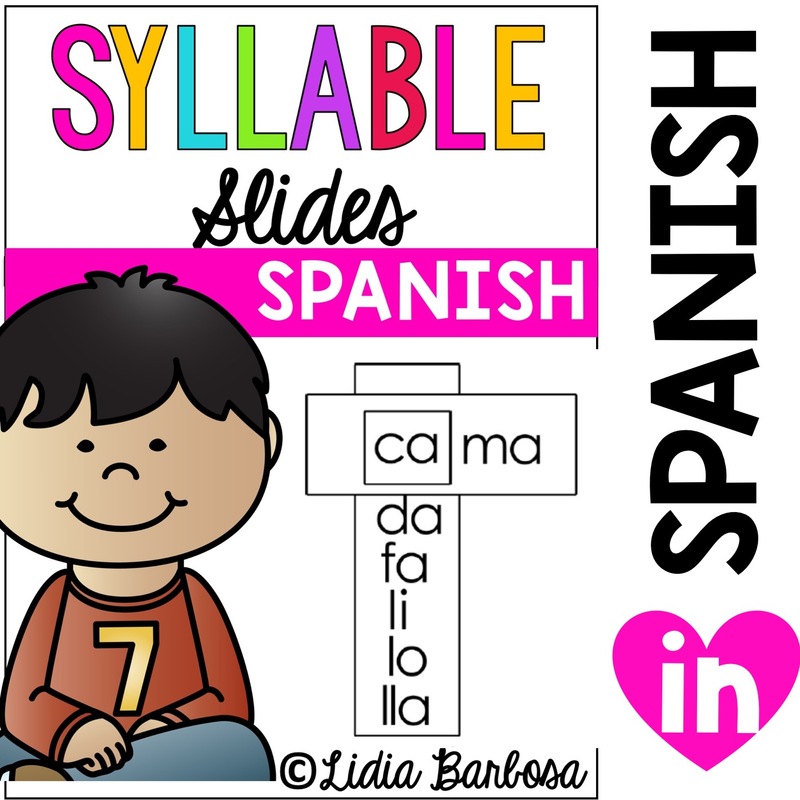 Count the syllables in the word. 4. Find the consonants in the word. 5. Find the vowels in the word. 6. Find the matching picture. 7. Use the word in a sentence.